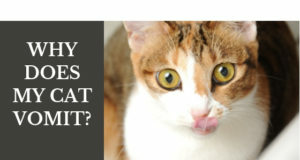 When it comes to choosing a litter box for your cat, you may think a covered one is a good choice because it offers privacy for the cat and hides all those things you don’t want to see or smell but there are some facts to consider before making that purchase. 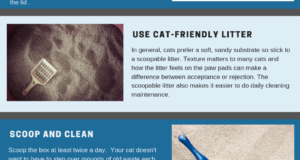 Much of the success or failure of a particular litter box has to do with the size of the box, how clean it’s kept, where it’s located, the number of boxes per cat and one other very important factor: the type of box itself. So let’s examine whether a covered box is cat-friendly or not. If we look at it from the human’s point of view, a covered box appears, at least initially, to be a dream-come-true. It keeps everything neat and tidy inside the box and no one but the cat has to look at it. 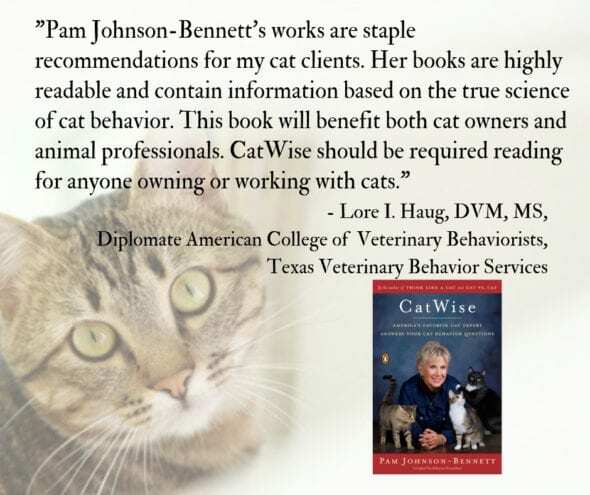 Unfortunately though, many behavior problems occur because we, as cat parents, look at a cat’s environment from our point of view and neglect to see things from the cat’s perspective. 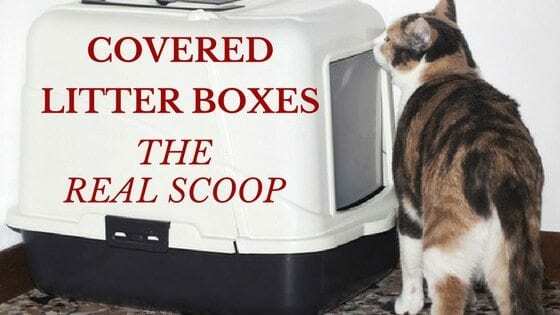 I like your ideas about not using a covered box, but I live in a one bedroom with Den in a condo and a very small bathroom there isn’t anywhere to put my litter box that people won’t notice it. It is only me in the home and the box is cleaned more than twice a day. I have drama queens for cats so it’s a must. I have a covered box and there isn’t any tension between my two cats. 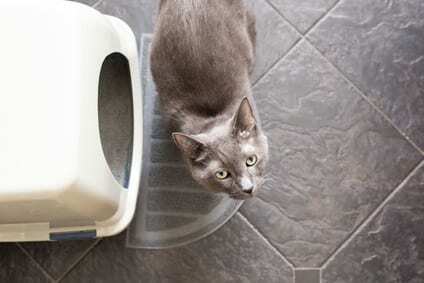 I know you can’t answer me, but if I change to a high side litter box it still is an eyesore. Any suggestions?